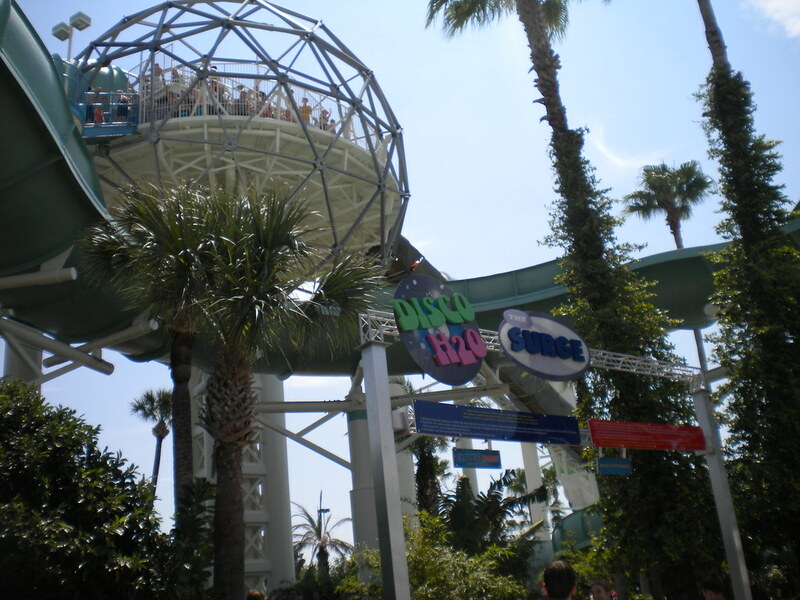 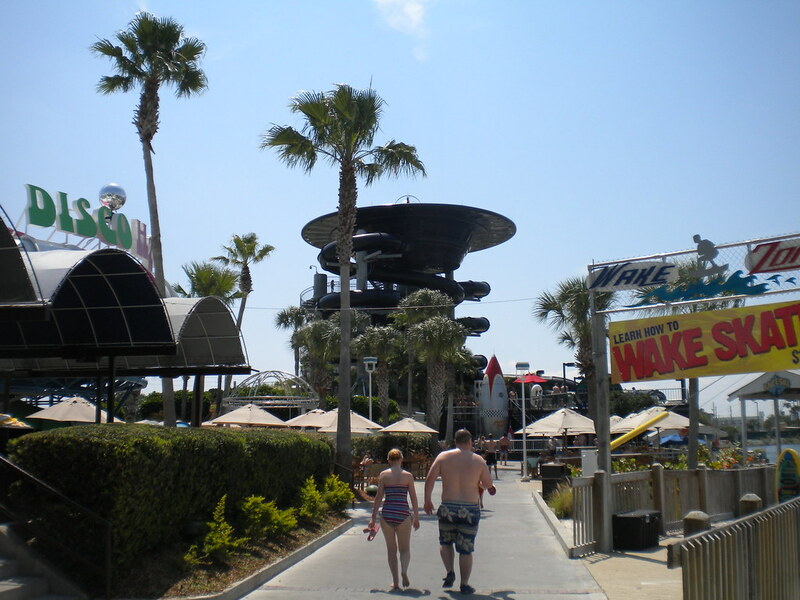 Wet’n’Wild is by far the coolest water park in Orlando. 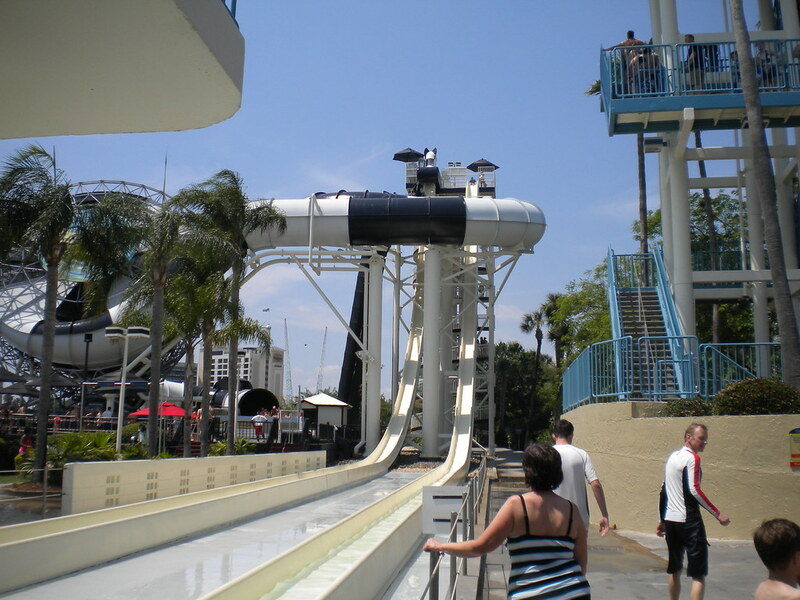 There truly is something for everyone at this awesome attraction. 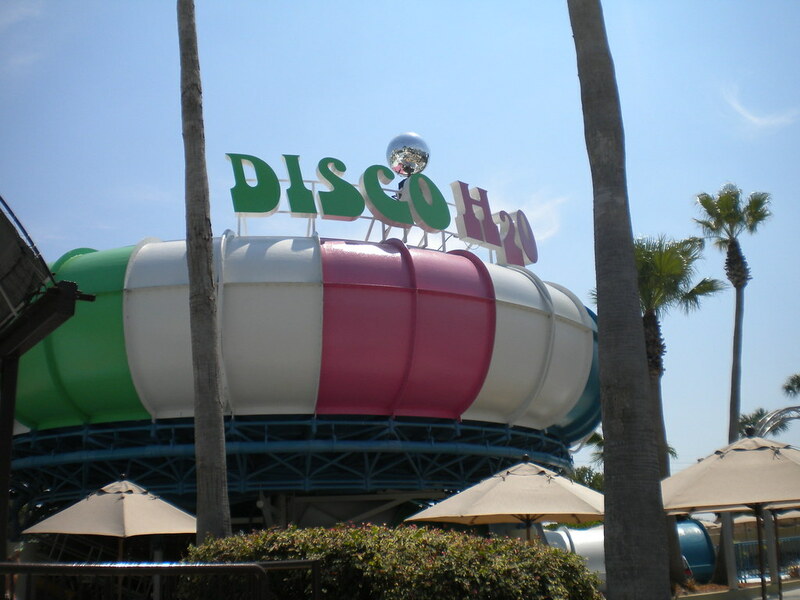 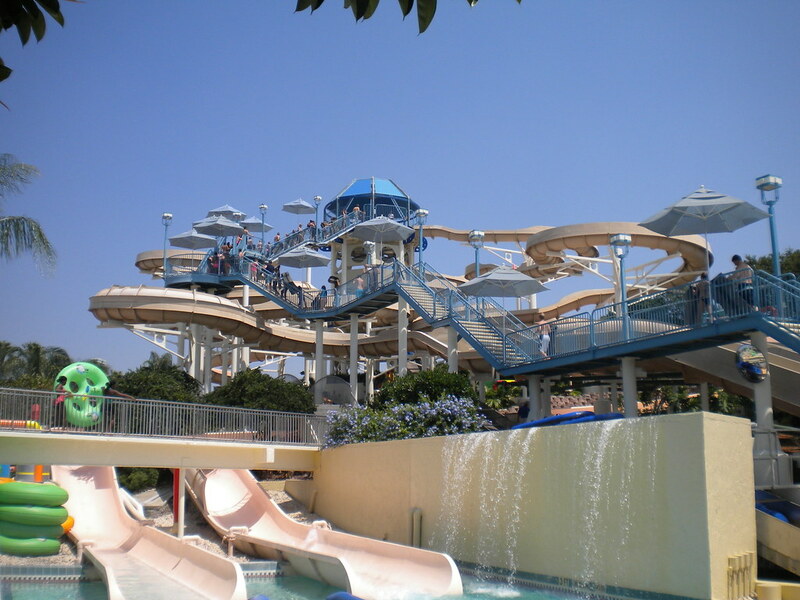 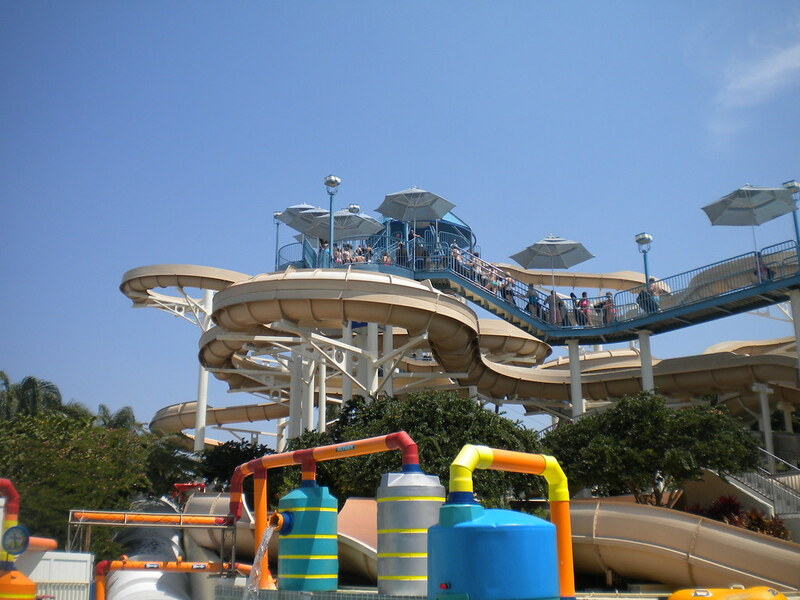 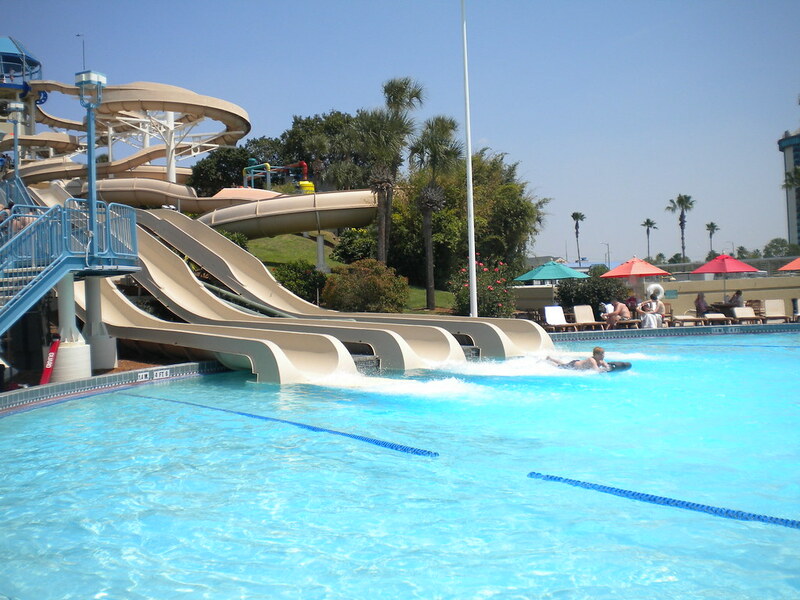 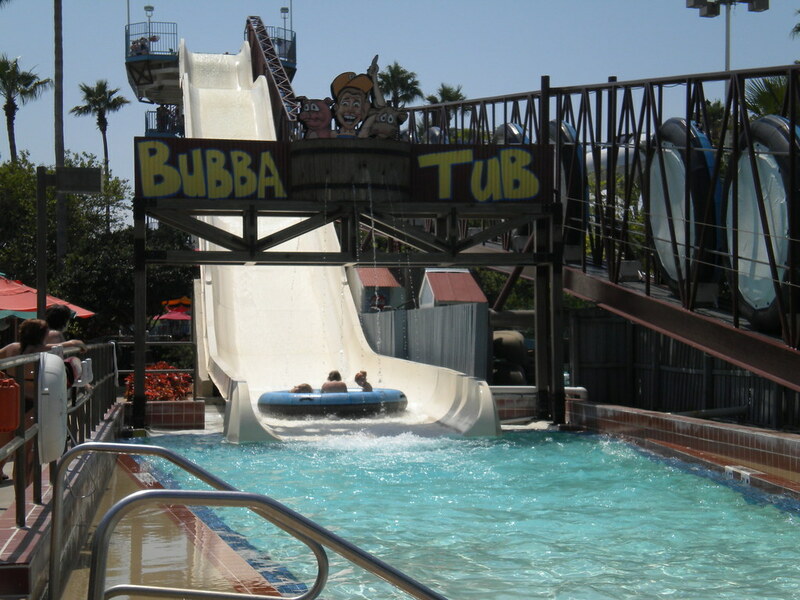 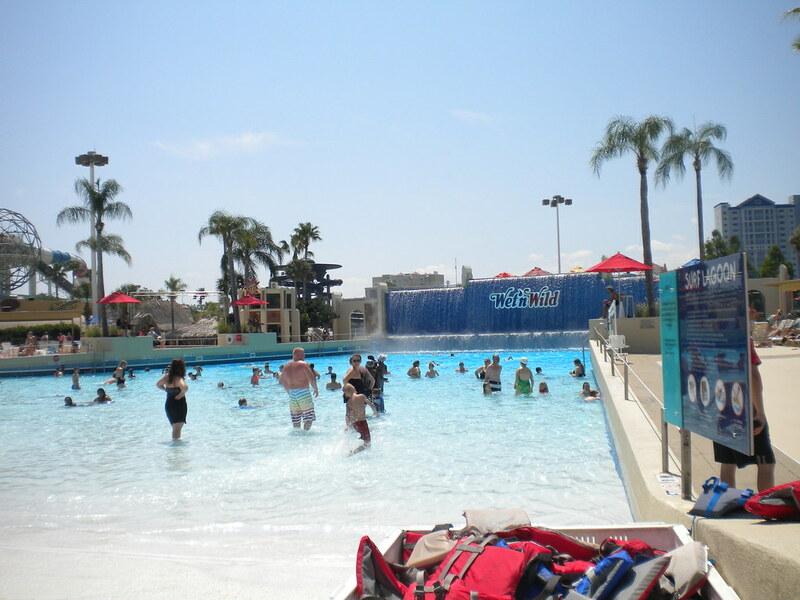 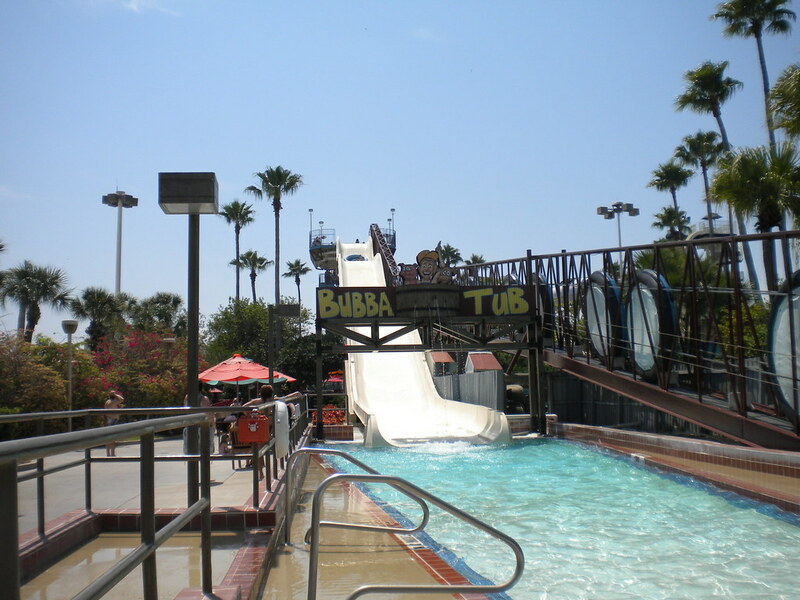 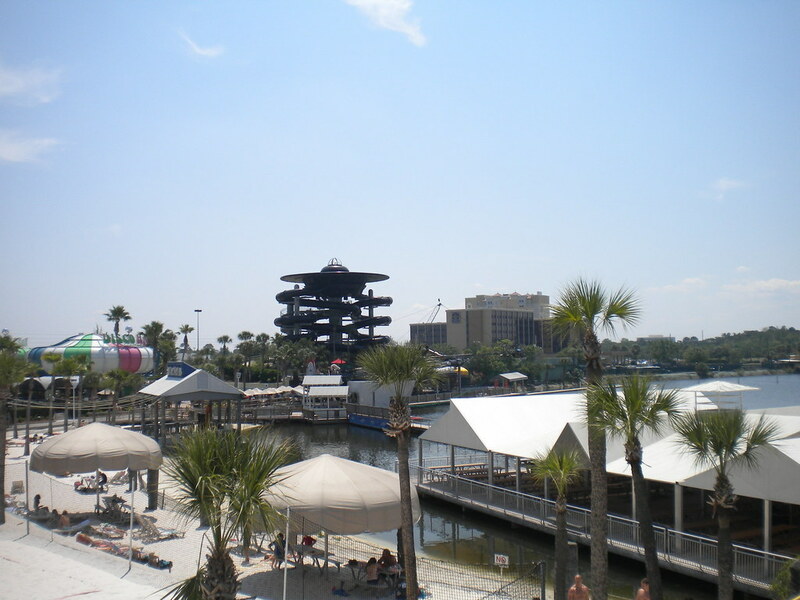 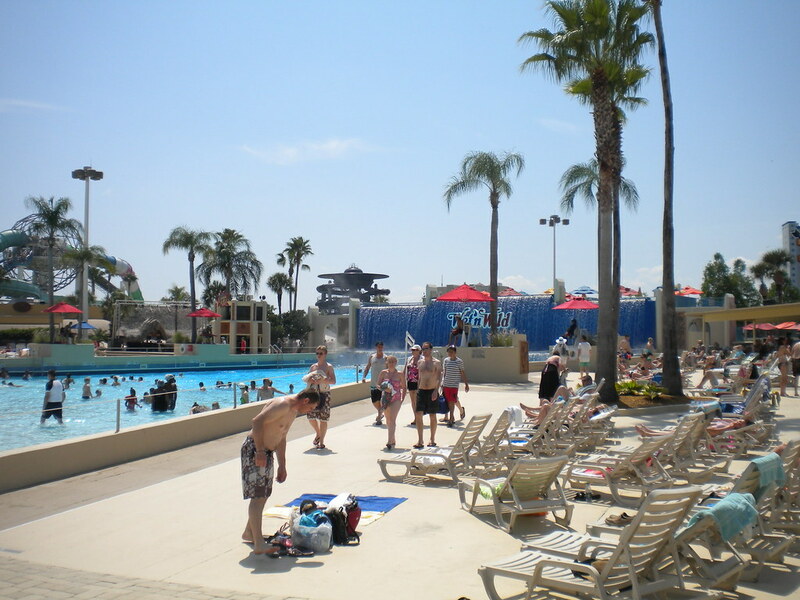 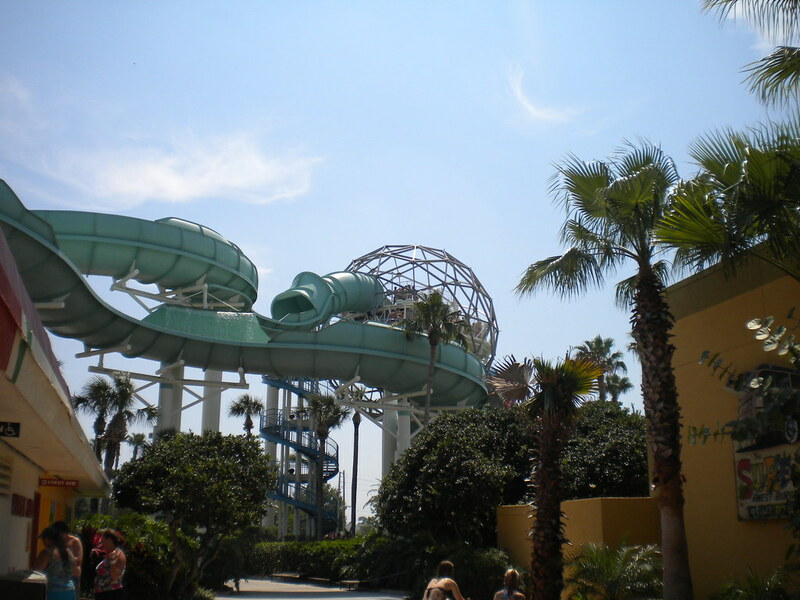 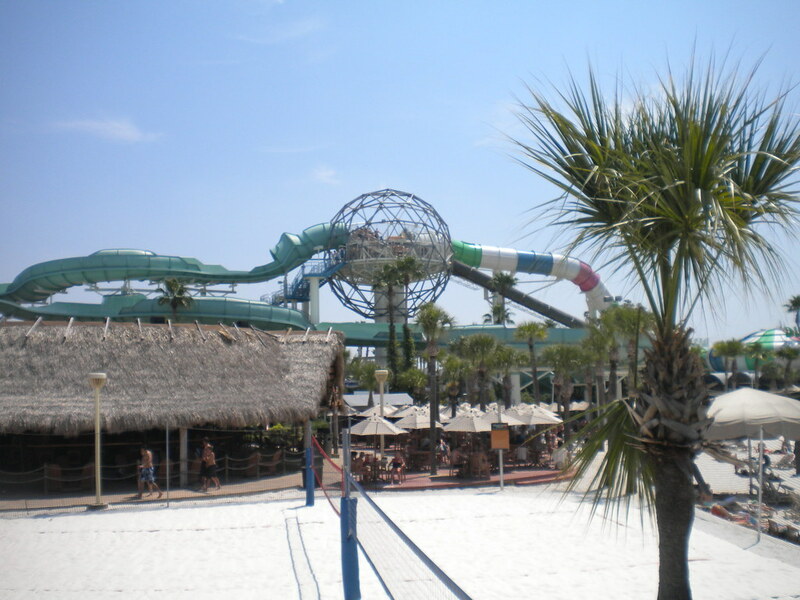 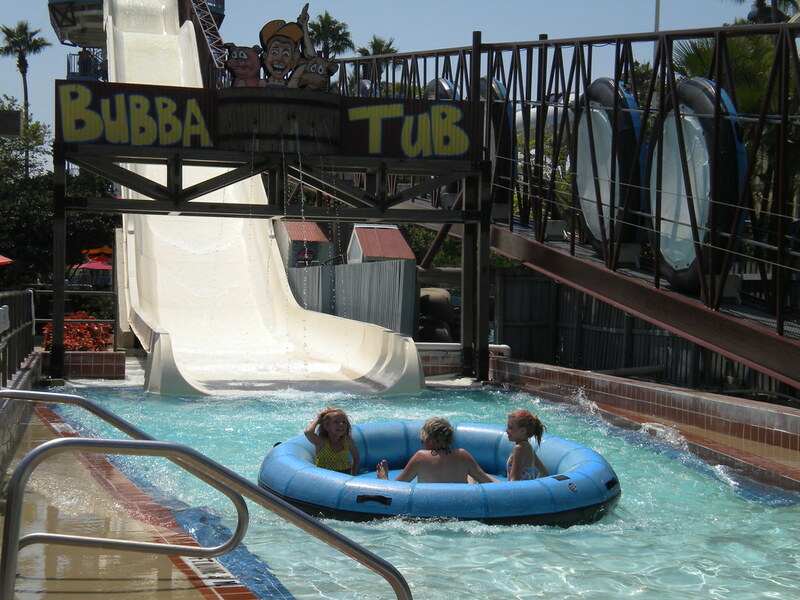 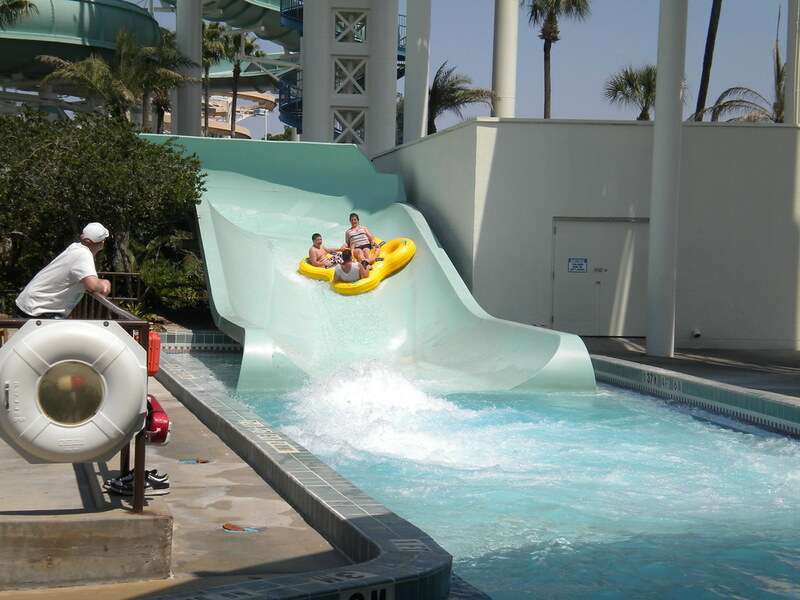 For the youngsters there is Blastaway Beach, Bubba Tubba and many other attractions suitable for the whole family. 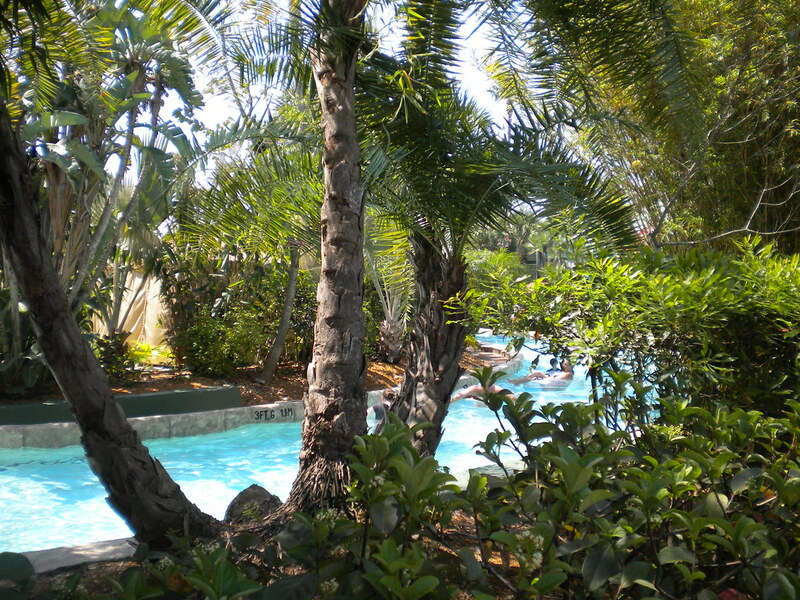 For those who like to relax there is a lovely beach area and also plenty of shade to escape the hot Florida sun. 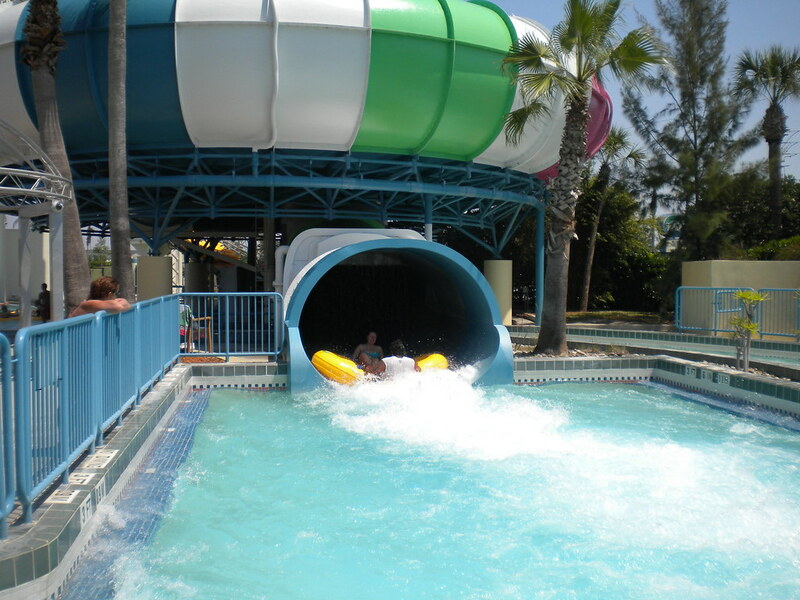 For those who like things on the wilder side there is plenty to do at Wet’n’Wild! 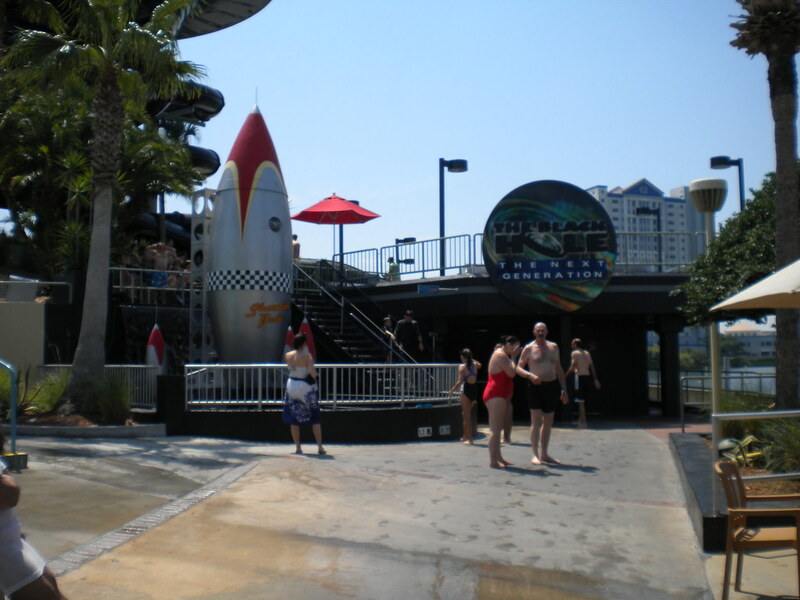 Take on Brainwash and Disco H20 in your mission to find the ultimate thrills. 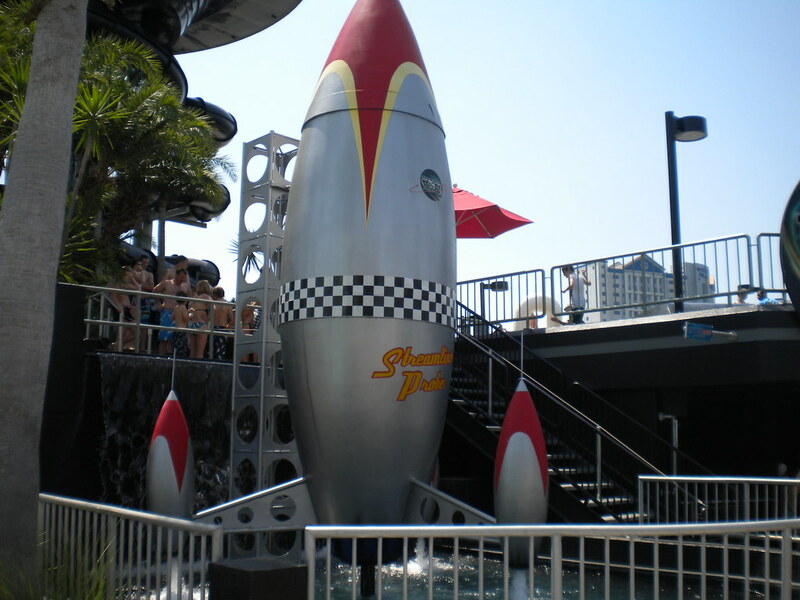 Other fantastic rides include Blackhole, Bombs Away and Der Stuka for the really brave! 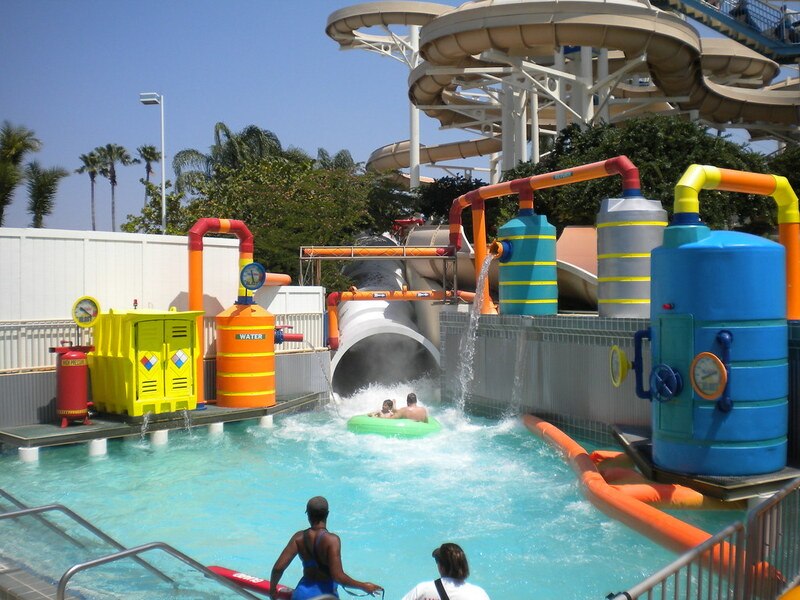 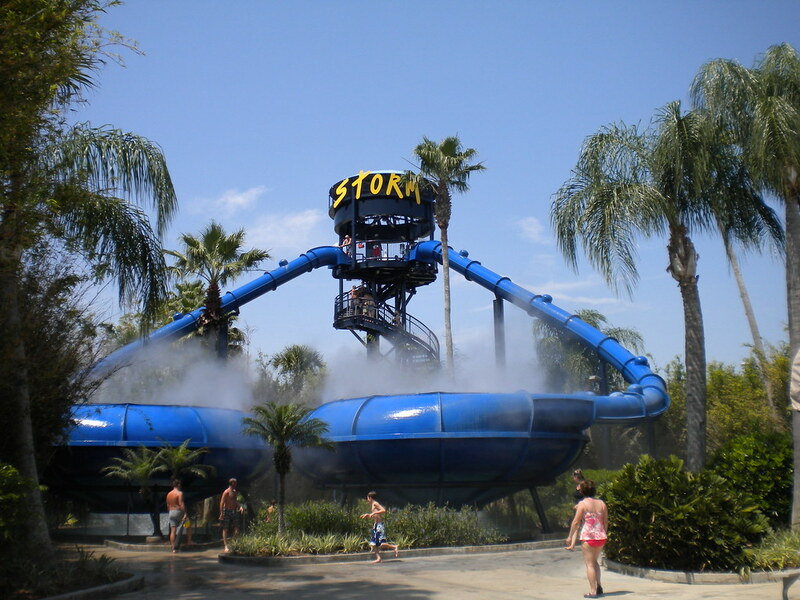 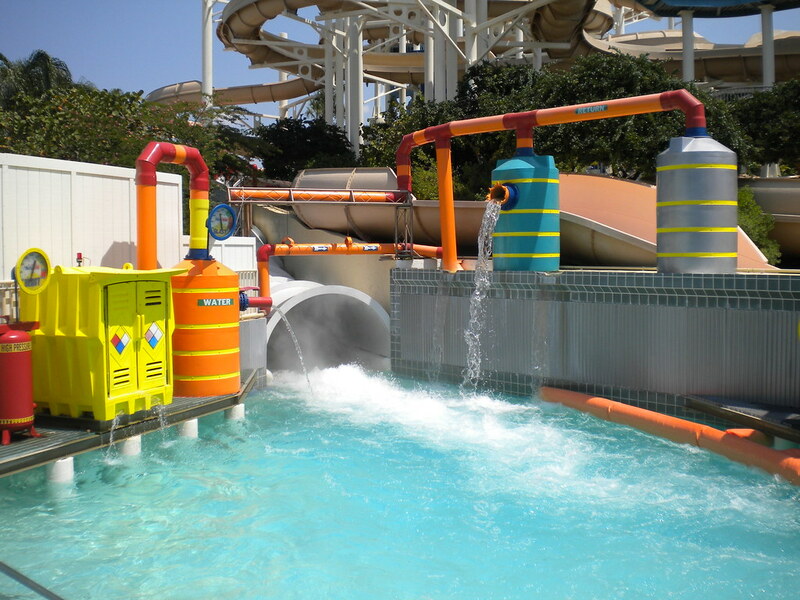 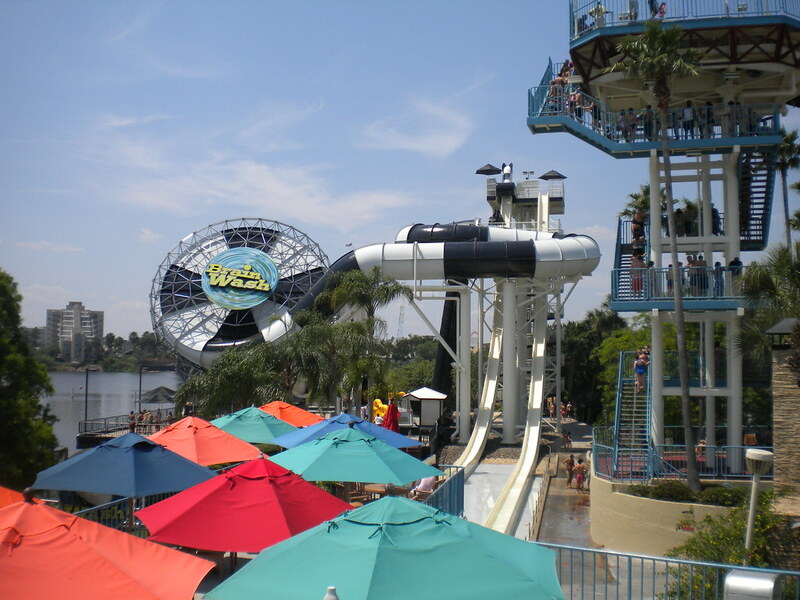 Wet’n’Wild is fun for the whole family so it is worth taking a day off from the theme parks to experience this awesome water park!